Diamond Kote™ is an innovative scratch resistant finish that is specifically for Wausau Siding Systems. 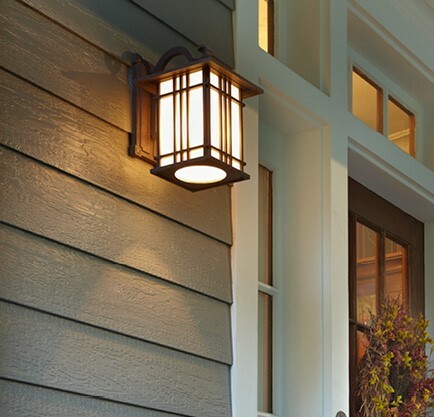 Our products are designed to be used as an integrated system to protect your home’s exterior. We set a goal to be different – from our engineered 29 colors with custom color option, to our application process, to our packaging, to our 30-Year No Fade Warranty. When products pre-finished with Diamond Kote are on your home, you can trust that it is durable, low maintenance and looks beautiful for years to come. It’s the ideal choice for lasting protection.